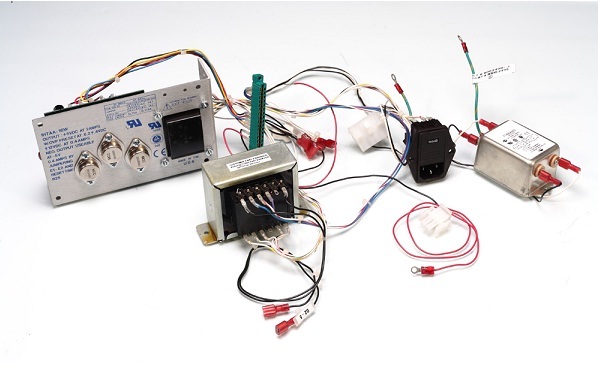 A cable harness, also known as a wire harness, cable assembly, wiring assembly or wiring loom, is a string of cables /wires which transmit informational signals or operating currents (energy). The cables are bound together by clamps, cable ties, cable lacing, sleeves, electrical tape, conduit, a weave of extruded string, or a combination thereof. 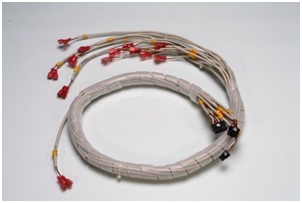 The company manufactures specialized cable assembly for white goods, office automation, and medical diagnostic equipment, electrical and electronic equipment. By the reality of its international affiliations, spread of global customer base, Miracle has experience of working with a wide range of international quality systems, customers and in-house quality functions; there is a continuous interchange of views towards the better goal. A zero compromise on quality culture that prevails the organization, allows Miracle to deliver the highest quality products and meet customer expectation to the international standard. The principles of Total Quality and ISO standards result in continually updated manufacturing practices and efficiencies. Our manufacturing team is generally divided into cells, organized by product type to provide flexibility and specialized attention in production. Every assembly is quality checked. These principles assure our customers that a quality product is delivered every time.